It is my goal to make sure that I put all my drive, ambition and dedication into making my clients happy with their home. 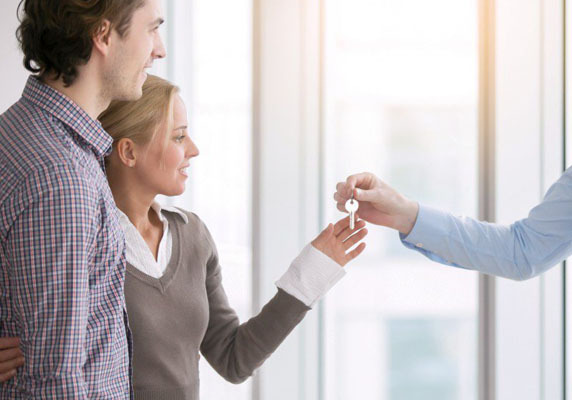 Whether you're buying or selling, it is my job to make sure you get the best price and help you with the entire experience as smoothly as possible. I am a strong believer that education in this process is key and will gladly always be in communication with my clients to make sure any questions that pop up are always answered in a timely manner. I am dedicated to ensure every property that comes through my path is treated as important as you think it should be. Trust is everything in this business and I promise to uphold this relationship with you. Efficient, market-savvy and a definite asset. My wife and I are from QC and wanted to invest in a unit for our pre-retirement. We hooked up with Dimitri with our list of needs. Visited units that corresponded and completed a sale rapidly. Dimitri,s servces extended beyond the traditional offer. Dimitri was very professional and attentive to the requirements we wanted in a house. He was very respectful and patient as we viewed over 40 homes before we purchased our home. Would definately recommend him to our family and friends! Dimitri helped us find a great deal on a 2 bedroom and also helped us sell our place for way over asking. He's got a very wide breadth of knowledge and experience and was able to answer our questions and give advice quickly. Will definitely use Dimitri again in the future! We happen to stubble upon Dimitri in one of his openhouses while we were out looking for a place when we had our second baby. Dimitri helped us move from a small condo to a town home to now a beautiful house in the last 5 years. Dimitri is a top notch realtor. He's very professional, knowledgeable, and quick to respond to any inquiries. I would not hesitate to recommend him to friends and family wanting to either buy or sell a home. Here it is. Dimitri was unrelenting in both his determination to sell our present condo and to find us the best new home within our budget. He was ever attentive and patient with us for rapidly changing our criteria, as our understanding developed about this very difficult market. Dimitri was fantastic. Great insight on the market. Ended up negotiating a deal until midnight with the seller. Cant thank him enough for his hard work. Would certainly recommend him to others. Dimitri exceeded my expectations. He took care of all aspects of our sale. Throughout what can be a stressful experience, he was professional, accessible, supportive and straightforward. Dimitri and his wife are Vancouver Mount Pleasant residents. 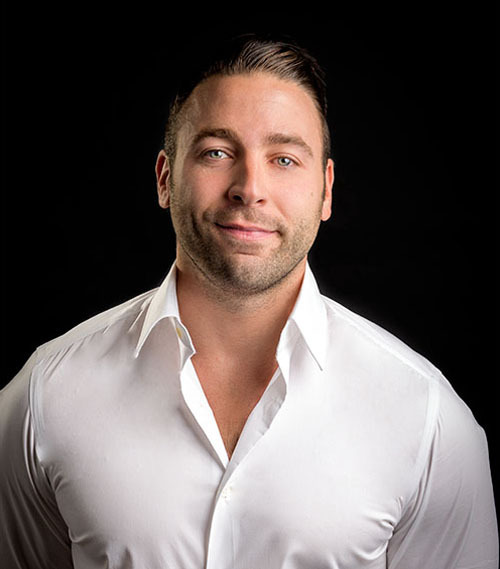 He knows the cities value and attributes well: he grew up here, bought and sold many properties in the area over the years both personally and for his clients. His expertise and current up-to-date knowledge of the market ensures his clients find the right buyer or seller for their property. Specializing in the city he grew up in allows for up to date knowledge on what's happening within the neighborhoods rather than spreading himself thin and missing details that could win or lose a buyer/seller for the property.  Dimitri consistently ranks at the top of the sales charts for realtors in Vancouver and was an award-winning Re/max hall of fame agent. This is due to his commitment to fulfilling his clients needs regardless of how long it may take or how hard the task may be. He has built his reputation on referrals, preferring to evaluate his performance based on the feedback of those he works with. His measure of success is his clients’ happiness. Leading to Dimitri joining our cities top agents with StilHavn Real Estate Services. This boutique brokerage promises to maintain the highest level of service and integrity. Aligning himself with the right culture and people to not be the biggest, but the best brokerage in the city. Marketing is one of the most important features when selling a home. I pride myself on only using the best photography, and marketing packages available to properly display your home. In my experience marketing can be the difference of having 30 people through an open house, instead of just 5. That is why I spare no expense, take my time and only put a home on the market when it is truly ready to present. Below are some examples of my Videography and how I display and market homes. Please enjoy. What neighbourhood would you like to live in?